Charles Dickerson joined the Energy Storage and Transportation Systems Department in May 2015 as a Battery Test Engineer. 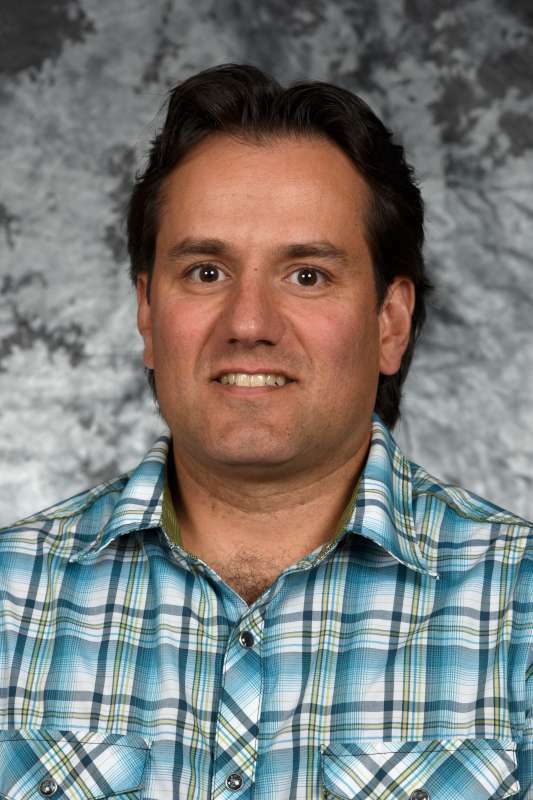 He recently graduated from Idaho State University with a bachelor’s degree complementing his Associates Degree in Laser-Optics and Electronics. He has more than ten years of work experience in research and development, working for Sandia National Labs (Z-Accelerator), Positron Systems (Non-Destructive Testing) and Idatech (Hydrogen Fuel Cells). His work interests include alternative and green energies, mechanical, electrical, laser, and material properties. When not working Charles enjoys doing anything that involves the outdoors with biking and skiing at the top of the list.